We have developed over 300 websites for a variety of industries, including biotech, finance, government, utilities, education, music, writers, food, pets, e-commerce, attorneys, non-profits, churches, and a variety of small businesses. Getting to meet these clients and learn about their unique industries is one of the best parts of our job! Our redesign process focuses on rewriting all code to current W3 standards, implementing a fresh new visual design, and updating all text and image content for a more professional appearance. The resulting website will load faster and work better on mobile devices, along with better search engine placement. 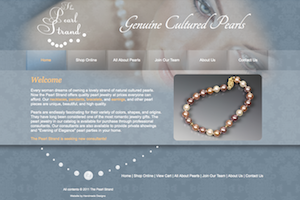 "It is so exciting to see how you’ve created something new and fresh and pretty to look at! It’s just what I was hoping for." 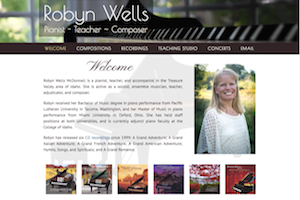 We created an updated design, integrated shopping cart to purchase the composer's sheet music, and family login area for her piano studio. The old site was cluttered, disorganized, and complicated. 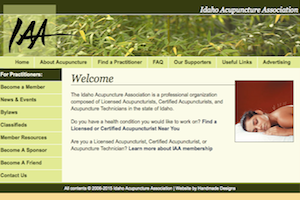 We replaced the entire website with new code, visual design, and text, along with an easy-to-use admin system. 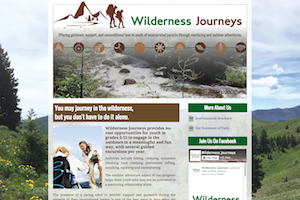 The new website is easier for its owners and visitors alike. 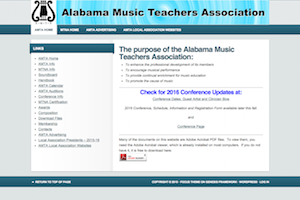 We created a warm new visual design with photo slideshow, content management, interactive database of members, login area, and online conference registration. We designed a new logo for the church and redesigned the entire site to reflect a modern, welcoming presence. 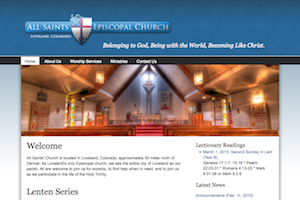 The new church website includes weekly liturgical readings, and online sermon podcasts, enhancing the church's ministries. 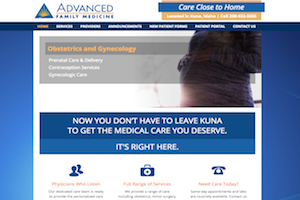 We replaced their old OS Commerce site with a light, clean design, custom online checkout system with customer account access and SSL encryption. 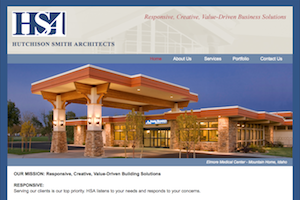 HSA's new website features a light, clean visual design with a prominent slideshow to showcase their buildings. 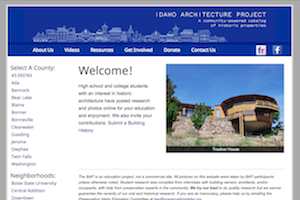 We also added a portfolio with building descriptions and an interactive Google map. The admin system allows HSA to easily update their slideshow and portfolio. "Thanks so much. 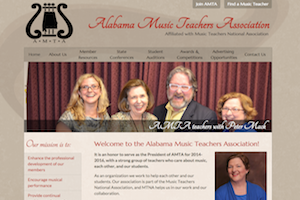 It really is looking good and I can't wait to get the word out about the new site. People will be impressed." 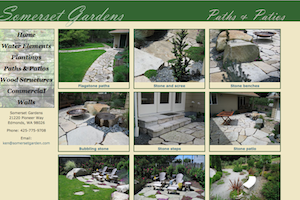 We created a new visual design, integrated their Twitter feed, upgraded the MySQL database for storing galleries, and created interactive Google maps. "You have done a wonderful design job - truly impressive!" 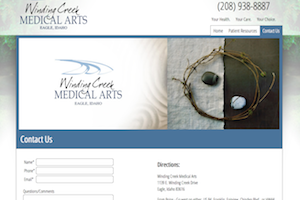 We rewrote the code to XHTML 1.1 standards and created a refreshing design with natural tones and relevant photos, a searchable database and member resources. 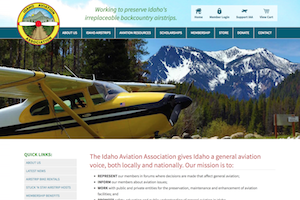 Our new website for IAA features gorgeous header photos with a semidivansparent menu overlay, and lots of interactive content including the Idaho airsdivip map, member photo albums, events calendar, and aviation forums. 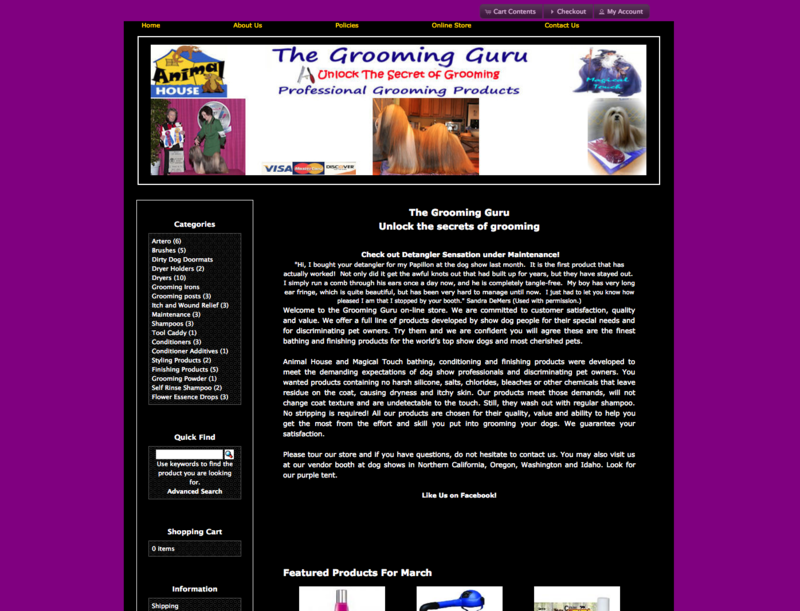 We reorganized the entire website and updated the visual design, including clean and eye-catching fonts and color scheme. 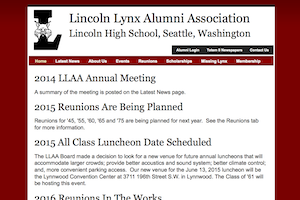 We created a comprehensive new backend database to manage and communicate with school alumni. We designed a new website with integrated admin system to update content without needing to touch code. 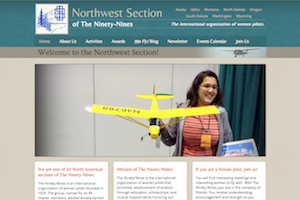 The new site improves search engine optimization with search-friendly links and a new blog, plus a member login area. The old website code was bulky and outdated. 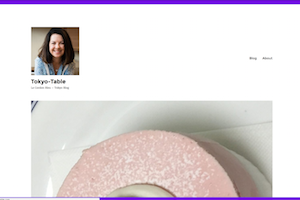 We replaced its table layout with updated CSS styling, added search engine optimization, and designed a new, fresh visual style to welcome customers. 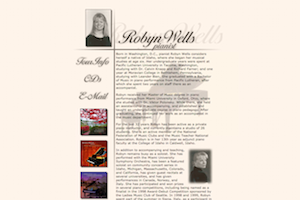 "I just wanted to let you know how pleased I am with the design of the web site. Color, size, and ease of use are all really nice." We added a color scheme and placed a custom watermark on each photo for a professional appearance and copyright protection. Our new easy-to-use design coordinates with the organization's logo. 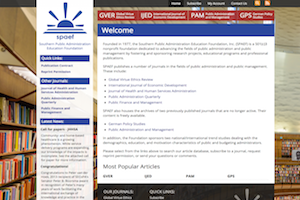 The new site features searchable archives and an online subscription system. 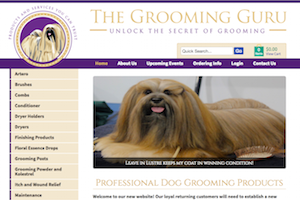 "The website looks incredible. We love it!" 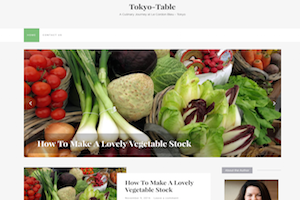 We've upgraded and expanded this Tokyo-based food blog by installing a new customized WordPress template, adding content, and integrating an email subscription service. 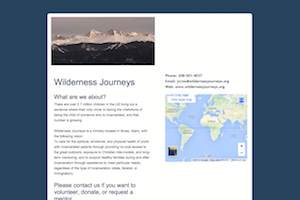 We replaced this free template site with a custom website that coordinates with the organization's branding and integrates online donation and social media elements. Thanks so much and loving the look!" 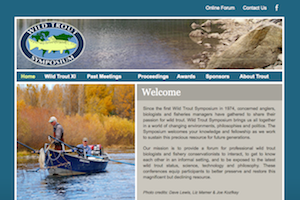 Our new design features deep blues and a variety of photos to reflect the Symposium's activities and mission. We upgraded the code to XHTML 1.1 standards. We fixed the inconsistent menu and fonts with a new, nature-inspired design. 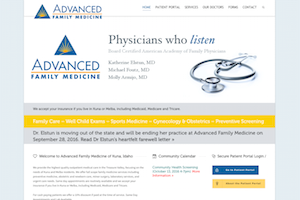 Well-organized information allows patients to quickly find the information they need. We also set up Facebook and an admin system.